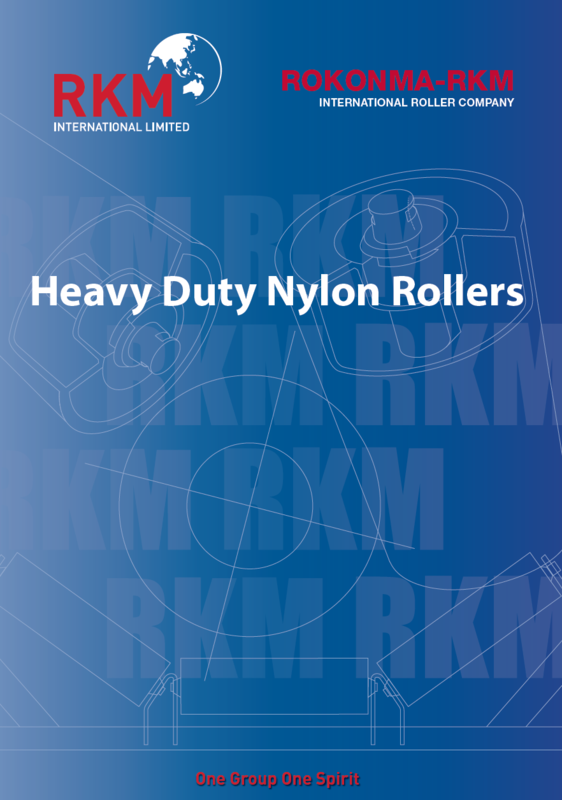 Kalgoorlie Conveyors & Rubber is your local supplier of quality engineered conveyor rollers from RKM Rollers. Mainly stocking trough, impact and return rollers, Kalgoorlie Conveyors & Rubber can also supply weigh, flat carry, flat carry impact and poly rollers. 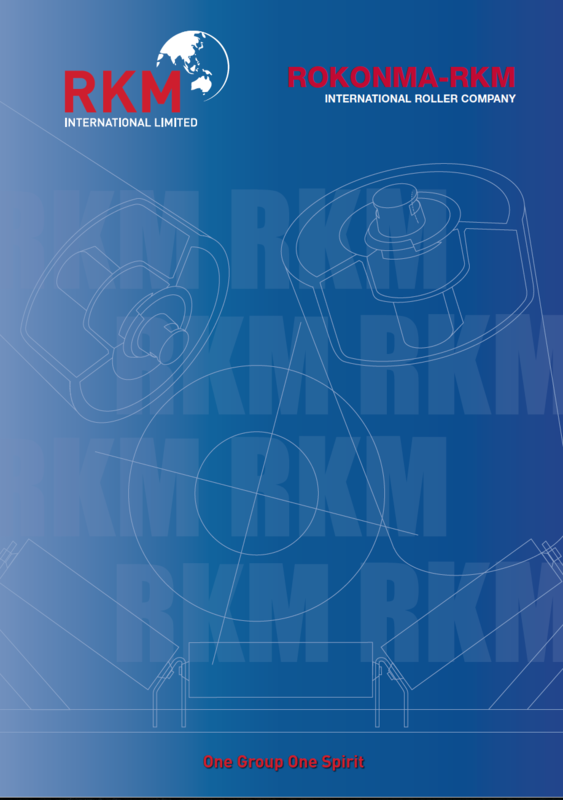 RKM is well placed to deliver cost-effective quality products to the global market; with each product backed by over two decades of idler design engineering, major capital investment in state of the art machinery and improvements in manufacturing techniques. Bearing life is greatly increased when the shaft diameter has been engineered to reflect the correct running capability of the conveyor. This reduces angular misalignment in the bearing caused by shaft deflection. Longer bearing life is also achieved buy using quality bearings with heavy duty anti-friction single row deep-groove precision ball bearing type, with C3 internal clearances. 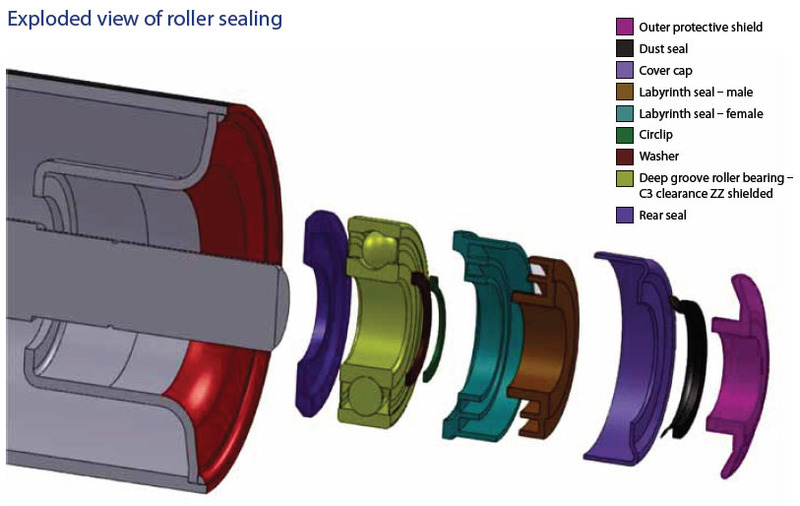 Bearings are sealed for life, packed with lithium-based grease. Bearings should have a L10 basic rating life of 65,000 hours for bearing loads encountered at the operating design duty, calculated in accordance with AS2729.